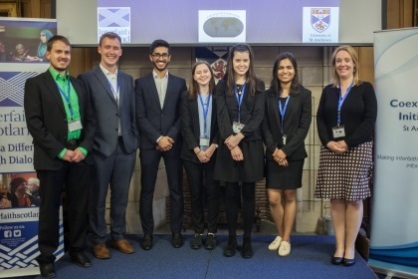 Scottish Interfaith Week is hosted by Interfaith Scotland every November. 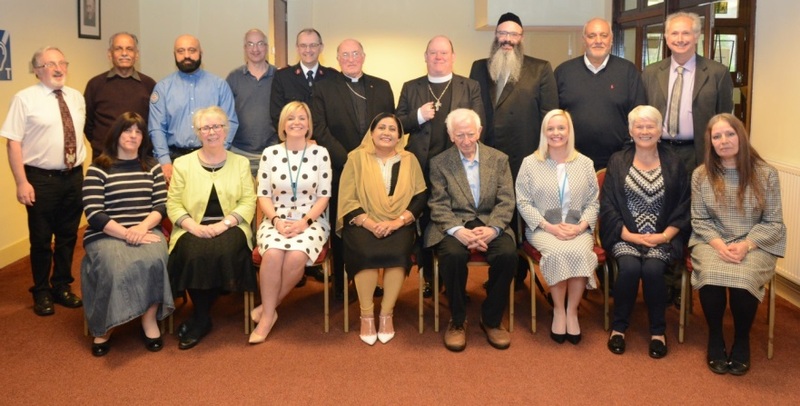 Interfaith groups, faith communities, schools, organisations and local communities across the nation hold over 100 events during the week to encourage interfaith dialogue. 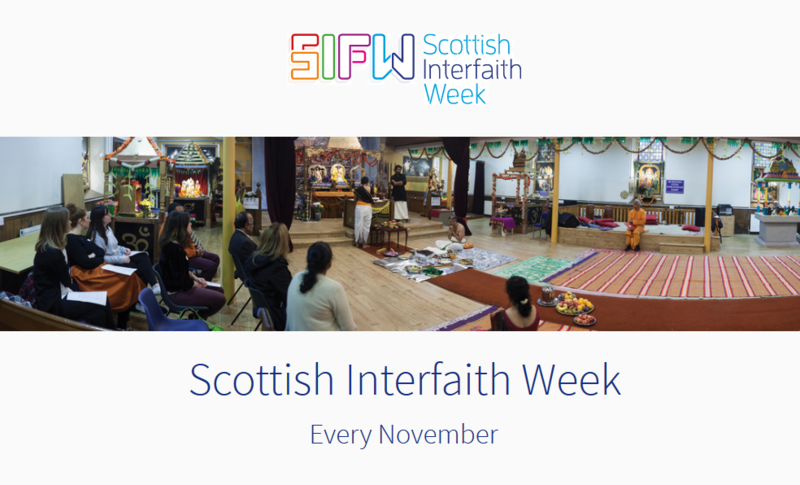 Explore the Scottish Interfaith Week website to find out more. 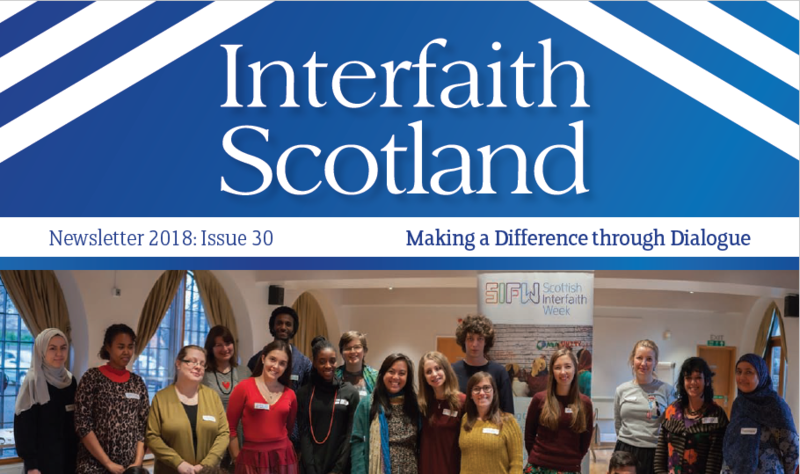 The annual Interfaith Scotland newsletters include international news, local interfaith group updates, youth news, and feature stories. 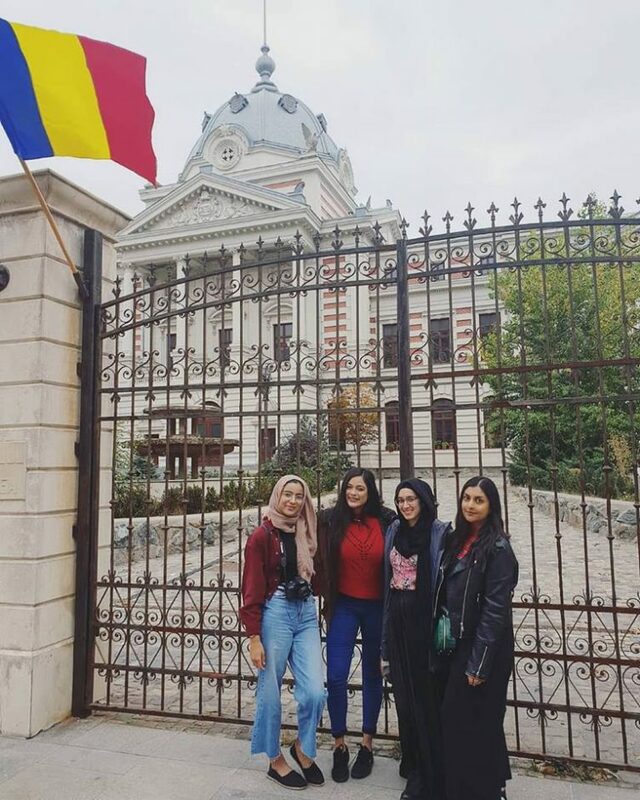 Read our most recent newsletter for stories on the ‘Side by Side’ faith movement for gender justice, the Refugee Festival Scotland, Islam in the media, and more. 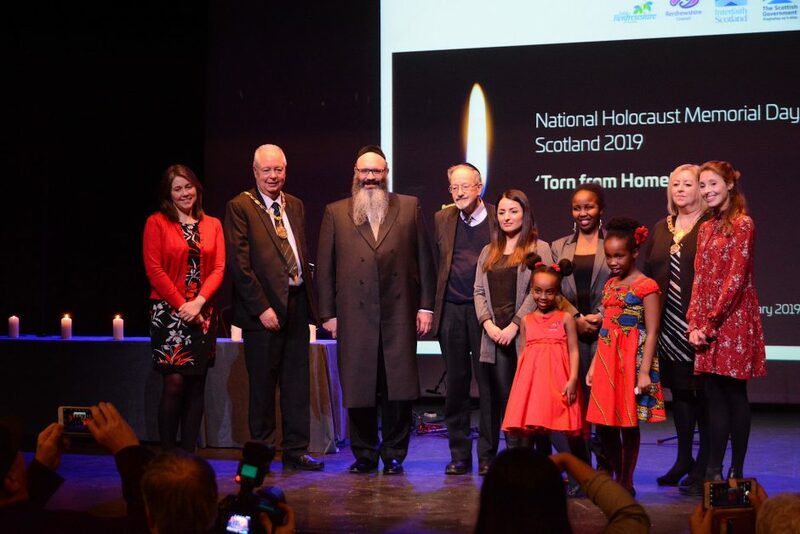 Explore the newsletter archive to learn more about Interfaith Scotland’s work over the past few years. 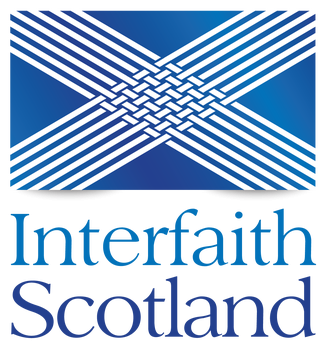 For all the latest news, views, updates and blog posts from Interfaith Scotland explore our Updates section.